Erika Bruno is the Director of Reservations at Unity Travel. Born and raised in Las Vegas, a fellow UNLV Rebel who majored in Marketing and a minored in Finance. She was first introduced to electronic music (hardstyle to be exact) when she was young, but was reintroduced in 2010 with the rise of dubstep. Her background in dancing drew her into the music that was taking the world by storm. Her first rave was Identity 2012 seeing artists like Kaskade, Afrojack, and Steve Aoki in an intimate setting. Erika is currently blasting techno from her speakers. Some of her current favorites include: Adam Beyer, Alan Fitzpatrick, Nicole Moudaber, and Francesca Lombardo. Her favorite pastime concerts include *NSync and Spice Girls. 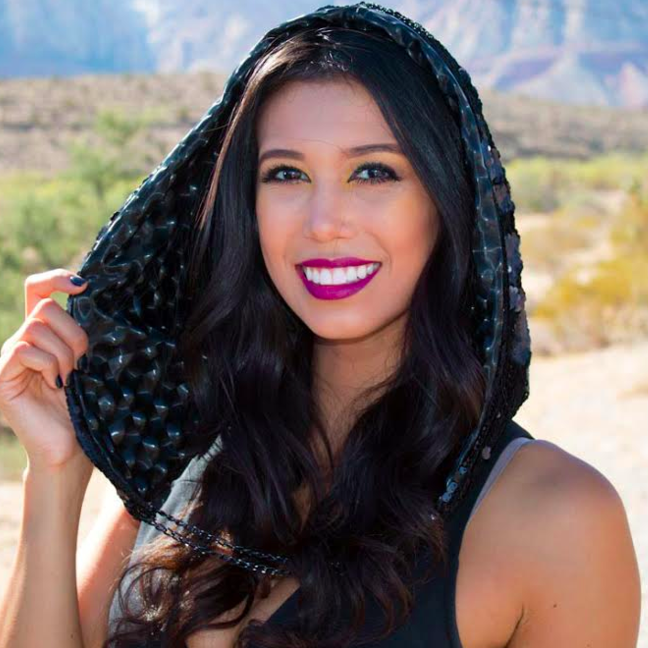 Her favorite festival is CRSSD and Paradiso, but she also loved TomorrowWorld (RIP). When Erika isn’t working, she can be found hiking one of the many trails at Red Rock Canyon. She is a fan of locally brewed beer and enjoys porters or sours. She also appreciates a good handcrafted cocktail. Erika very health-conscious, preferring locally sourced, organic, and well-prepared vegetarian meals. Some of her favorite spots in Vegas include Herringbone, Vegenation, Pier 215, and Veggie House. In her free time, she is scrolling through Twitter & Instagram, watching documentaries on Netflix, daydreaming about traveling to see the Northern Lights, or fan-girling over young Michael Jackson and young Leonardo DiCaprio. Fun fact: she was the first successful in vitro baby in Las Vegas.